Polina Khatsko is a native of Belarus, where she studied at the Republican Music Lyceum and the Academy of Music with teachers Ariadna Guzhalovskaya and Vladimir Doulov. 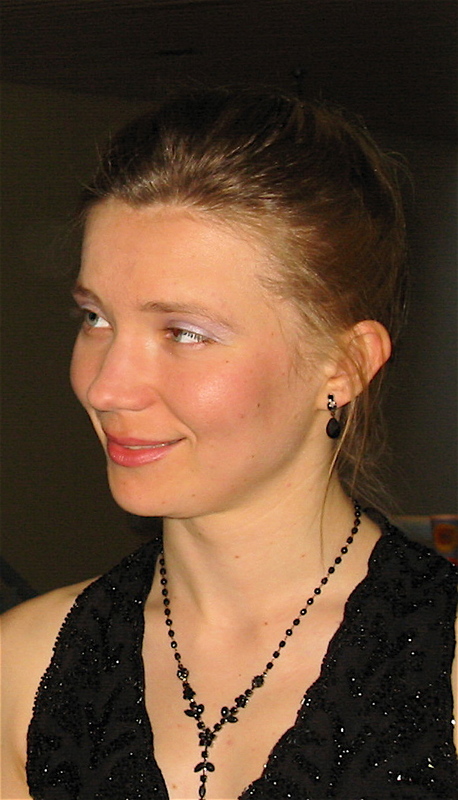 She left Minsk in 1999 to attend the University of Nebraska at Kearney, where she studied with Dr. James Cook. She is now completing a D.M.A. Degree in Piano Pedagogy and Performance at Michigan. She is an avid collaborator with soloists and chamber musicians throughout Southeast Michigan.